Whitehouse Landscaping offers residential and commercial snow plowing, shoveling and de-icing services. Our preparation begins well in advance of the storm and will continue through its entirety. 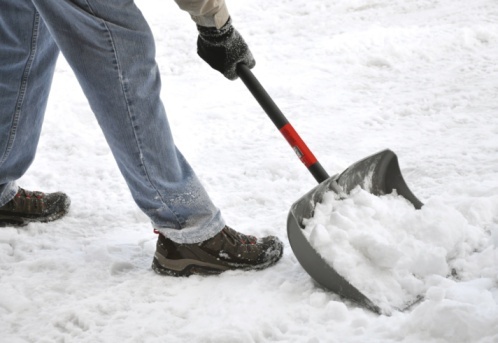 After meeting with you and examining your home or facility, we will customize a snow and ice management plan specifically for your site and budget. Our equipment and manpower are well coordinated to make sure we can deliver quality and timely service. We are now accepting new Commercial and Residential snow removal customers for 2016 and 2017 seasons. Click here for your free snow plowing and salting estimate today! Tips & trends delivered monthly.